Indie Design Gift-a-long has started! As the Holiday and Gift season approaches we are planning the list of presents that we have to get ready for family and friends. This year it should be also be fun for you, so we have created this Gift-a-long to help you with those amazing projects. From today and till the 15th of November we have put together a huge amount of patterns from 170 designers at a 25% discount. Check the list here. 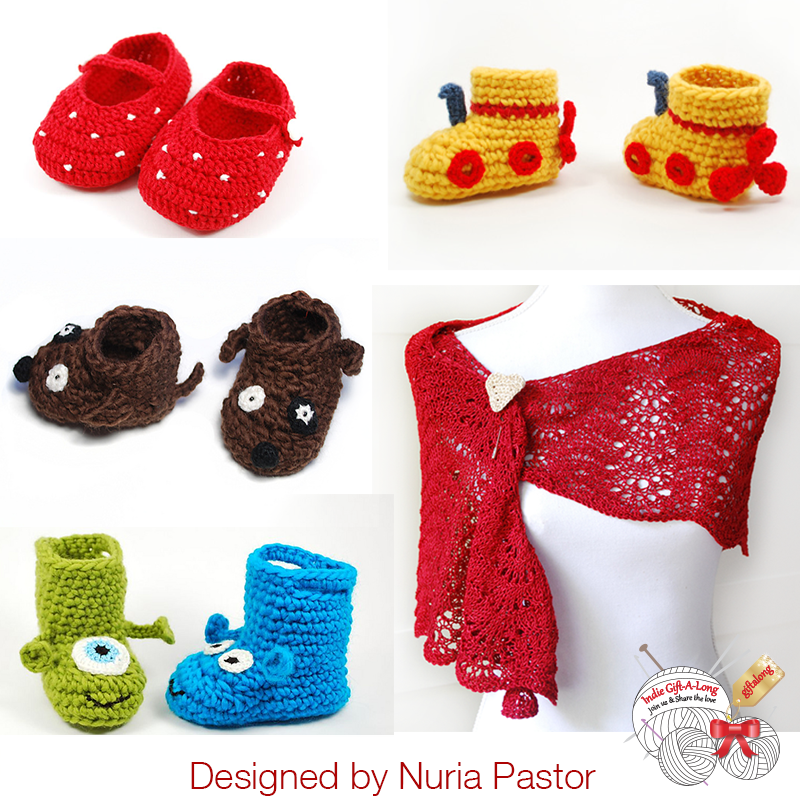 All my individual patterns are elegible and hope you have a lot of fun knitting and crocheting them! And this is a fact as many of you know. 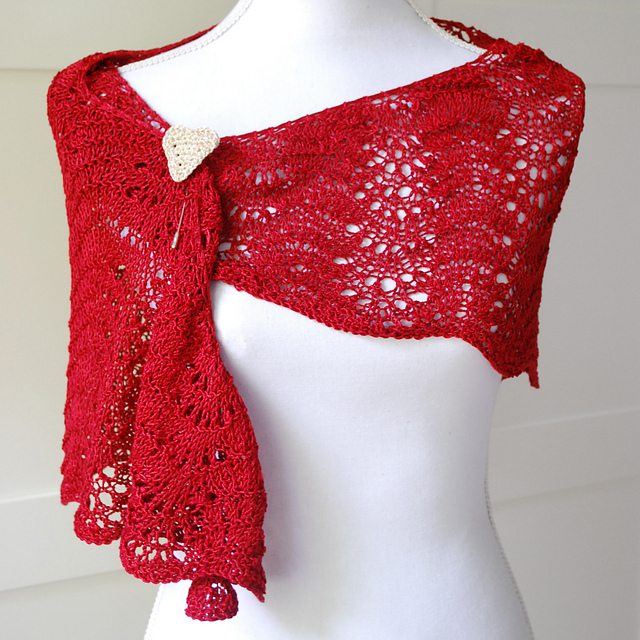 It's addictive, it's fun and it's produces wonderful and warm garments, which I really like. Some of you might know me from Bezencilla, which I started back in 2008. This is a new adventure about my needles and what I know about the knit scene; events, patterns, designers, techniques... Seriously, plenty of nice stuff that I hope you enjoy! Well I've knitted quite a few things, mainly shawls, and have been also reading a couple of books. 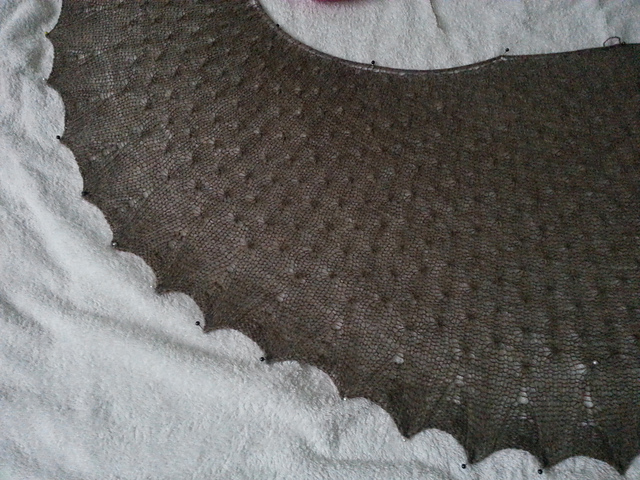 The first that still I haven't finished is Knitting without Tears by Elizabeth Zimmermann , which I tend to read when I go to sleep, it's so entertainning. The second, it's been on my bookshelve for a while already, is Knitwear Design Workshop by Shirley Paden , because I'm also following her Craftsy class, when I have time after work, from my other Coursera classes and my Dutch lessons... :P crazy!!! 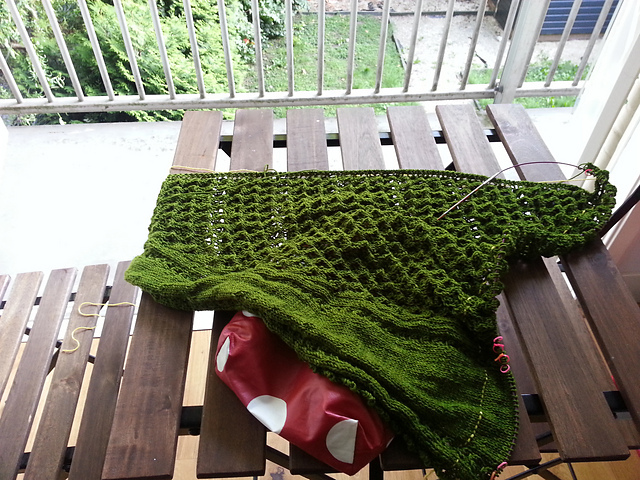 Anyway, in the meantime I have knitted a green version of Sonetto Shawl by Judy Marples, a truffled one of And So Are You by Rose Beck, and designed a new shawl, that is almost ready to being published, how exciting!! 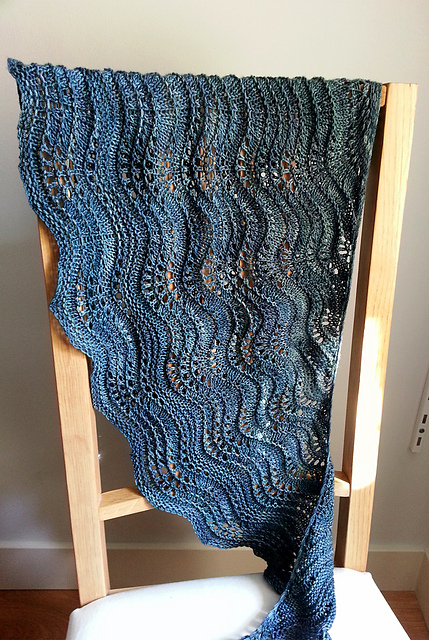 It is named Sea Line Shawl, inspired by the sea, waves and dance, all loved by my mum, whom I designed the first version for. Another thing going on soon will be Breidag, an event that takes place in The Netherlands. In this ocassion it will be located in Groningen, a good 2 hours away from Amsterdam; but seems to be a rewarding trip, due to the event itself and the beauty of the city, something that I'll discover hopefully in October for the Breidag event. Carol Feller will be teaching some workshops and I've got a spot in her class about sweater design, yay!! I'm really looking forward to it!! So I think this is it for now. I'll keep you posted on any news from this and other knittings matters. Till then, knit something, it'll be fun!